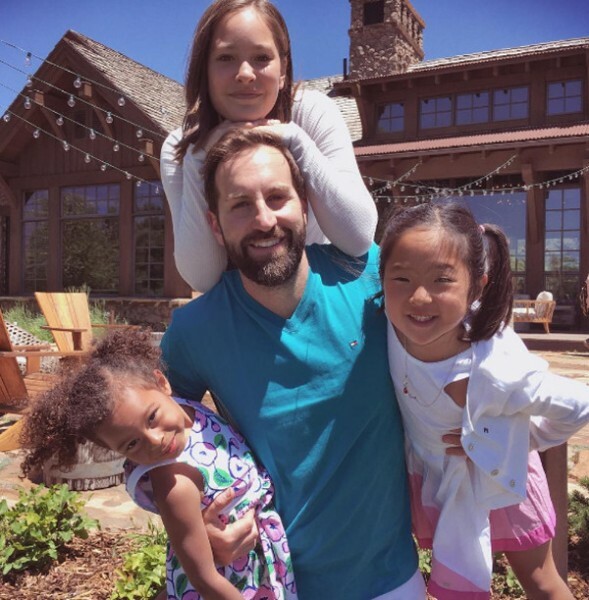 With two daughters welcomed via adoption, actress Katherine Heigl and her husband, singer Josh Kelley, have announced they are expecting a third child. The former Grey’s Anatomy star has opened up on her blog about the surprising news she is pregnant with their first son. “It was totally unexpected but thrilling nonetheless,” she writes in her blog Those Heavenly Days. 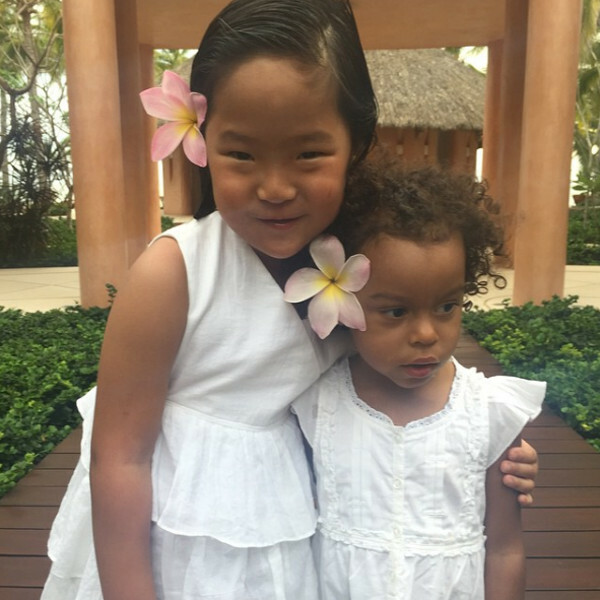 Heigl, whose older sister is adopted, has previously said adoption was always something she had planned to do. She and Josh welcomed eldest daughter Naleigh in 2009 followed by Adalaide in 2012. In announcing her pregnancy news, Heigl revealed adding to her family was also in the couples’ plan. “The whole pregnancy thing is new to me but the thrill of having a baby is not,” she writes. “We were considering adoption again, fostering, or pregnancy if possible. The 37-year-old Knocked Up star is counting down the days to meeting her little man. “This is truly an amazingly blessed time, waiting for the child you’ve been dreaming of to make their appearance,” she writes. “Though I’ve never been a particularly patient person, my experience of waiting for Naleigh taught me a lot in that department. Heigl certainly isn’t the oldest star to announce this year she is expecting. Janet Jackson, 50, revealed her own baby news in May.